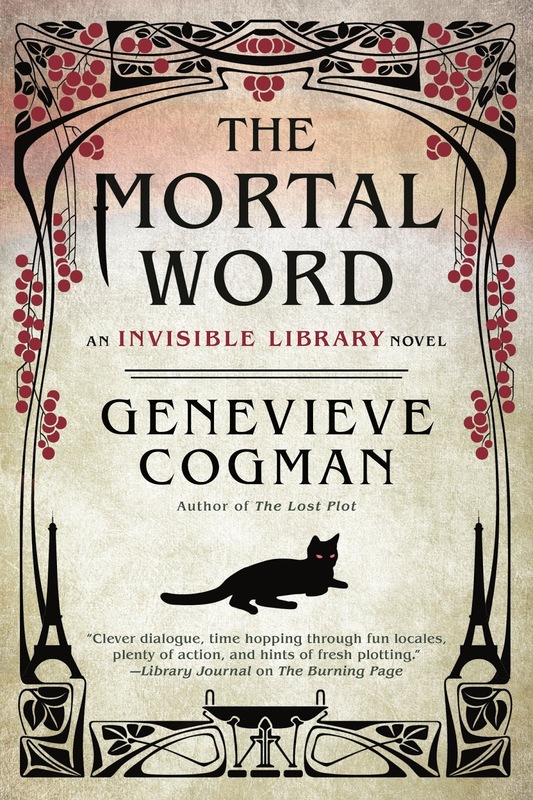 Bea's Book Nook: WIN the Entire Invisible Library Collection by Genevieve Cogman! 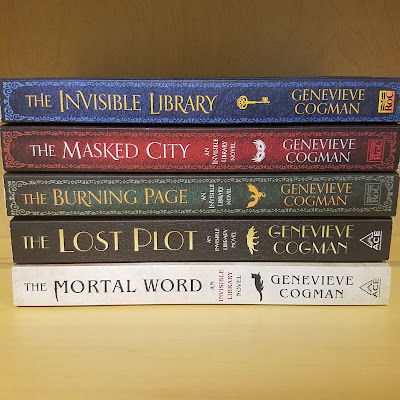 WIN the Entire Invisible Library Collection by Genevieve Cogman! 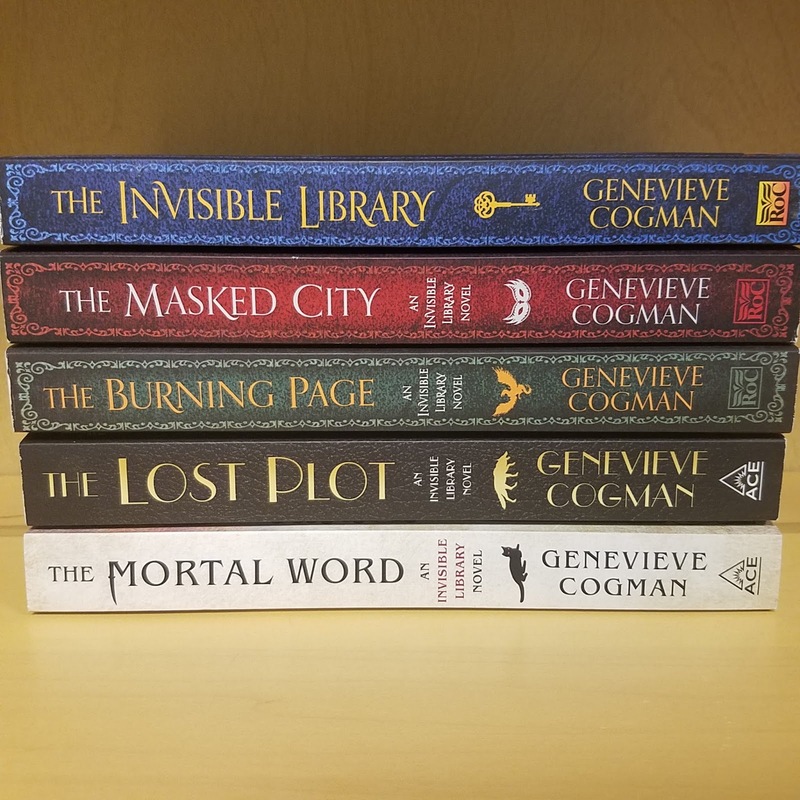 "The Invisible Library" series by Genevieve Cogman is an action-packed steampunk adventure series perfect for adventure lovers, book lovers, and urban fantasy lovers. Full of dragons, elves, libraries, magic, espionage, and intrigue, the next book, "Mortal Word", releases on November 27th. You can win it, and the rest of the series or win an advance copy of "Mortal Word". Go here and follow the directions. Good luck! Come back next week and check out my review of "Mortal Word".